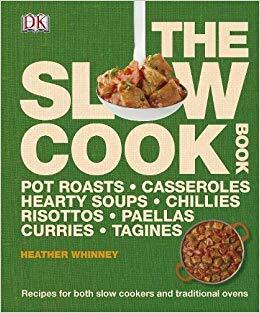 The Slow Cook Book is a cookbook by Heather Whinney. It contains hundreds of recipes and all of them come with instructions for how to do it in a slow cooker, or using a more traditional method. This feature is great when you forget to put your slow cooker on and need to cook your dinner in a lot less time. 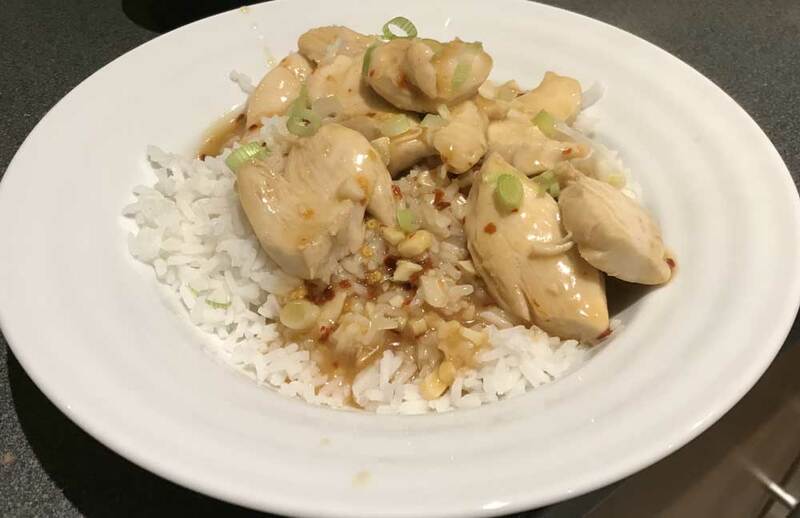 Some of the recipes are a little involved: there is 15-20 minutes of prep and pre-cooking in a pan before you put it into the cooker. However, once you get used to this and plan for it, it’s not too much hassle and comes in a predictable format. The recipes are tasty. 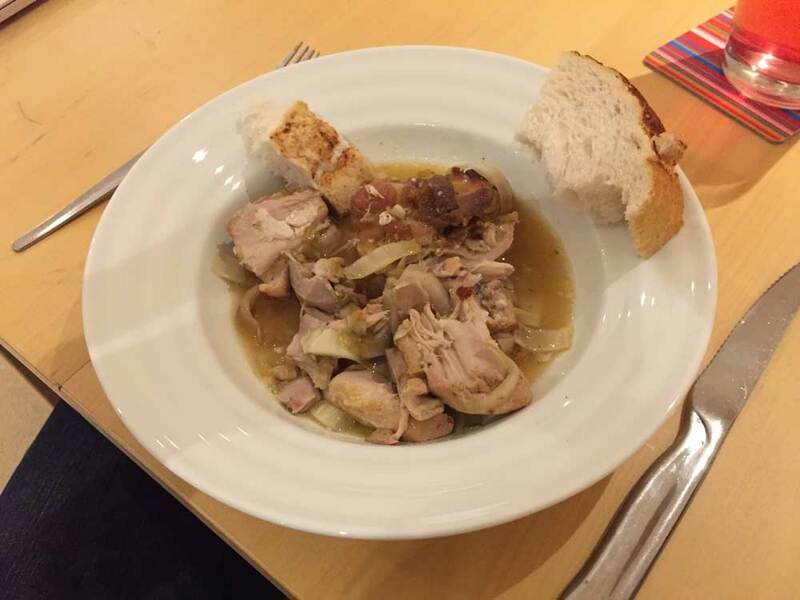 However, as is a problem with most slow cooker recipes, they tend to be very liquidy. And there is a lot of them. We’ve been doing one a week for probably over a year and still haven’t got the end. 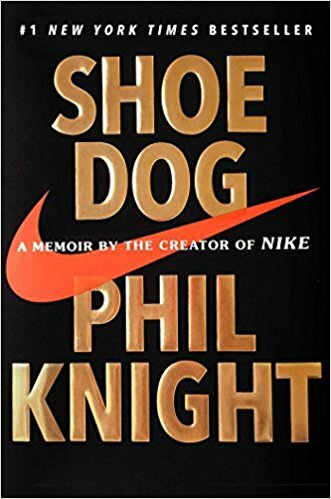 Shoe Dog is a 2016 memoir by Phil Knight, founder of Nike. 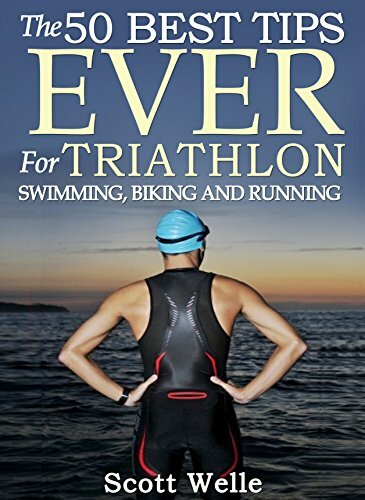 Most of the story focuses on the early days, from just before he founded Blue Ribbon Sports in 1964 to when he took Nike public in 1980. It feels like a true entrepreneurs story, grinding it out from selling trainers out of the back of his car, through the almost-bankruptcies and endless crises and eventual triumph. It paints Nike in a good picture. They innovated, brought new shoes to the market, changed the industry. But then, any memoir is likely to do that. If you read Grinding It Out, Ray Kroc comes over as lovely guy. But I guess I want to believe because I genuinely love the stuff Nike makes. I’ve tried running in other people’s shoes and they’re not as comfortable. When I bought my Nike holdall, it came with a label saying “we’ve been there since the beginning. For as long as we’ve been making shoes, we’ve been making bags.” I’m sure this is 100% true and not just a strategy to ward off buyer’s remorse. But it is weird that Knight didn’t mention bags anywhere in his book, even though he did talk about the launch of their apparel launch long after he had started selling shoes. 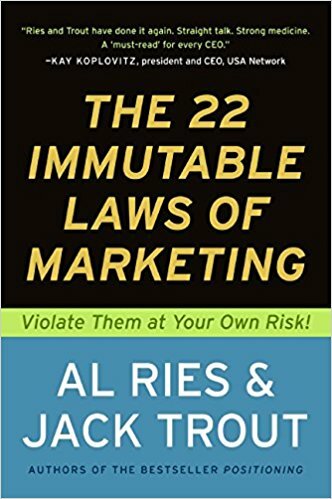 If you’re interested in the story of Nike, or you like tales of entrepreneurship, this is a good read. Otherwise, you’re probably not going to get much out of it. 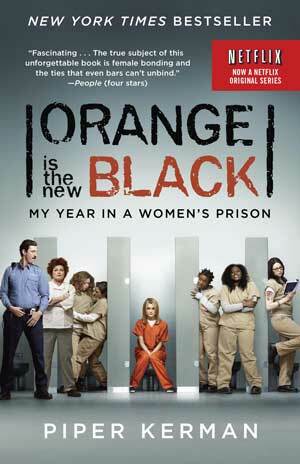 I recently wrote about the TV show Orange Is the New Black. It’s based on a book by Piper Kerman, Orange Is the New Black: My Year in a Women’s Prison, which is a memoir of the time she served at Danbury prison camp. Her memoir is way less exciting than the TV series. There is no starving out, no trips to the SHU and no riots. That’s no surprise, of course, as the show is a drama and not a documentary. However, many of the shows features are easy to connect back to the book. You don’t get long detailed descriptions of what happened. You do get character development though, as Kerman comes to terms with the harm caused to so many communities by the drug trade. Overall, its an okay read. 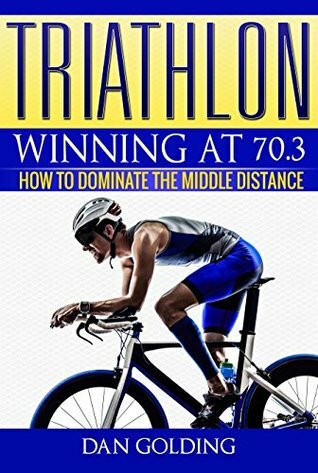 It maintained my interest throughout, but I wasn’t desperate to read the next chapter so I wouldn’t recommend it as a “must read”. 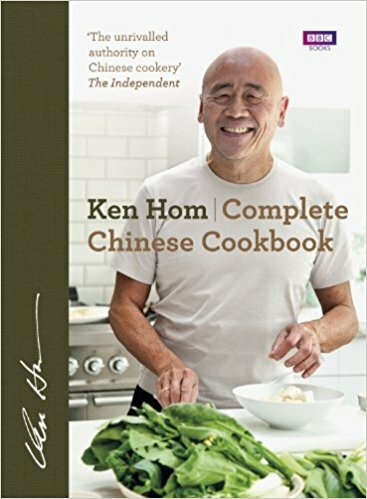 We’ve really enjoyed Ken Hom’s cookbook. 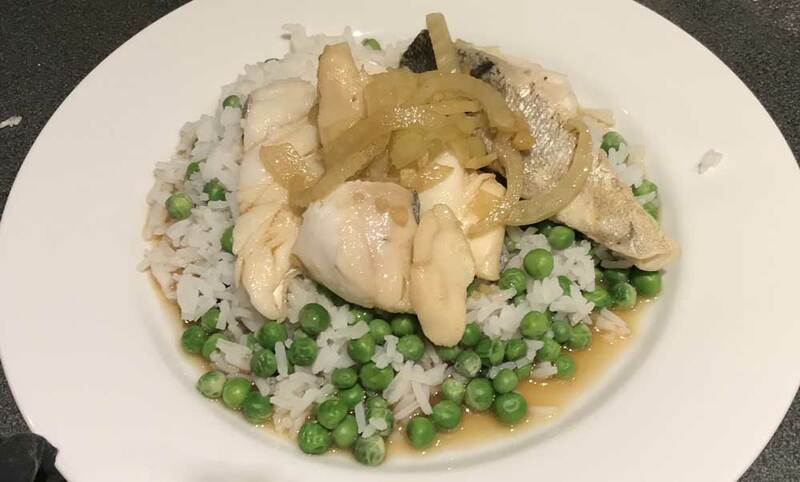 We’ve been working our way through the 60-odd recipes we thought looked tasty over the past three or fours months and can now conclusively say that it is a winner. All of the recipes have been easy to follow. A lot of them start the same way: by chopping up some meat and marinating it in a mixture of sesame oil, rice wine, soy sauce and corn flour. Then typically stir-fried with a variety of other ingredients. If you’re looking for authentic Chinese food, this isn’t the book for you. 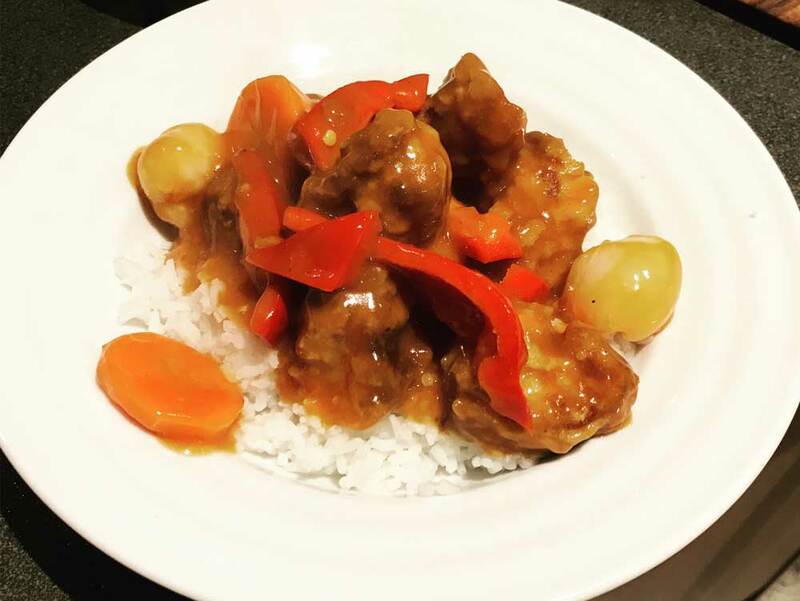 The recipes are Westernised, which makes them both easy to cook and very tasty. 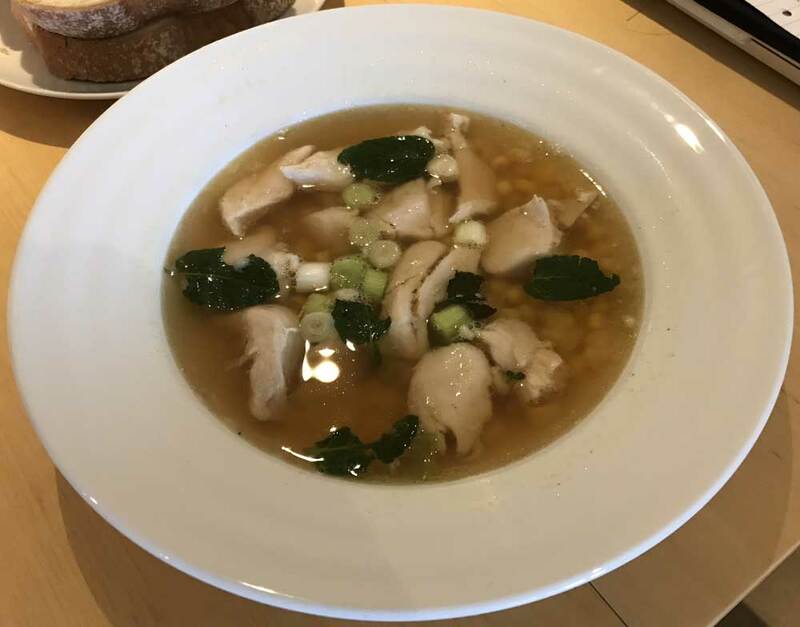 Chicken and sweetcorn soup. It should have been chicken and spinach soup, but I cooked all of the spinach the day before and had to rely on stereotypes to fill in the blank. 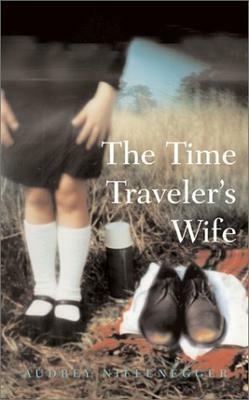 The Time Traveler’s Wife is a novel by Audrey Niffenegger, and a rare gift of one at that. Like most great novels, it is a love story. In this case between Clare Abshire, a normal and well-to-do girl, and Henry DeTamble, a man who suffers from chrono-impairmen, which causes him to time travel randomly and unpredictably, living him to fight for his life in a variety of situations. It sounds like science fiction, and technically it is. But it’s not for science fiction fans, so if sci-fi isn’t your thing, don’t let that put you off. It’s a love story through-and-through with interesting philosophy thrown in to boot. I can’t honestly say I was gripped the whole way through. At first, the ideas are novel, which keeps it interesting. But, the middle of the novel dragged for me. I had to put in some willpower to keep reading. The effort was well rewarded, though. The ending is powerful, moving and bittersweet. I don’t really do crying, but if anything came close, this was about it. If you enjoy fiction, this is well worth a read. 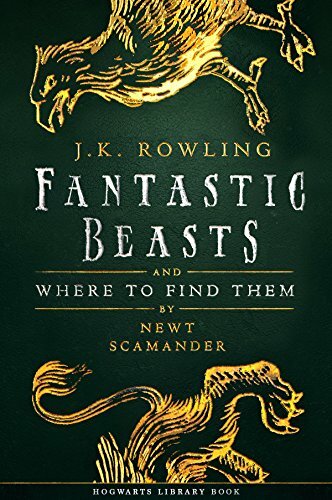 Fantastic Beasts and Where to Find Them is a book by J. K. Rowling. I listened to the audiobook, which is narrated Eddie Redmayne. I had seen the film, which also stars Eddie Redmayne as Newt, but I wasn’t really sure how the original book would translate into an audiobook as it seemed like a picture book about monsters, something that wouldn’t lend itself well to being without said pictures. But that wasn’t the case. In large part, because of the production values used. Each entry was accompanied by music and sound effects that added atmosphere. That, combined with my existing knowledge, provided a rich description. It did make the entire thing quite short: around 2 hours. Which was fine; I like short books.